"From our family to yours, we wish the people of Wisconsin a very Merry Christmas!" 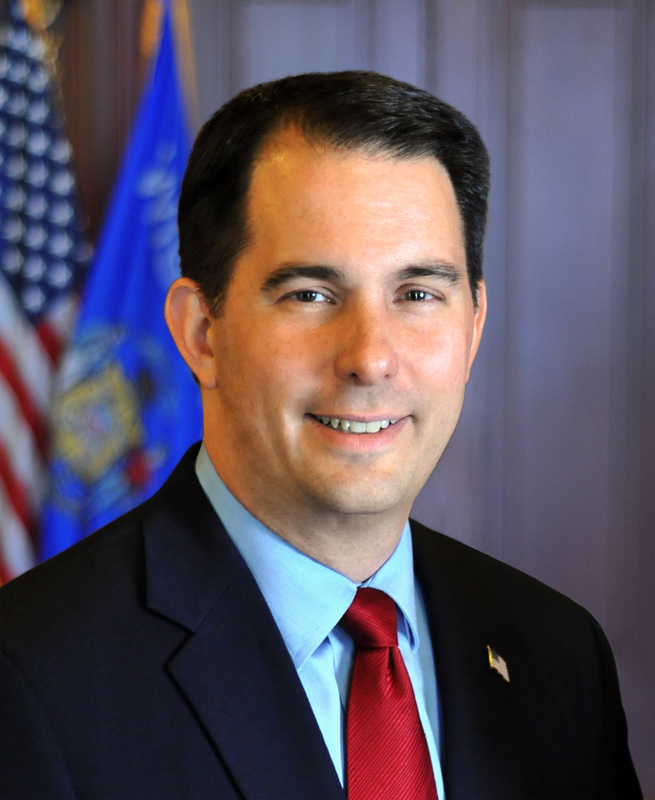 MADISON – Governor Scott Walker and First Lady Tonette Walker will kick off the holiday season tonight by lighting the Christmas Tree at the Wisconsin Executive Residence. The Governor and First Lady have partnered with Second Harvest Foodbank of Southern Wisconsin and the Wisconsin Department of Tourism’s Big Bundle Up Campaign again this year. Non-perishable food items and warm winter items, including new or gently used mittens, hats, scarves, coats, sweaters, jackets, and snow pants, are happily accepted at the residence during public tours and will be donated to those in need. Tours are free and cameras are allowed. Parties of 20 or more are asked to make a reservation by calling (608) 246-5501. Parking is available directly outside the residence gates. The Wisconsin Executive Residence is handicapped accessible, and handicapped parking is available upon request at the time of arrival.